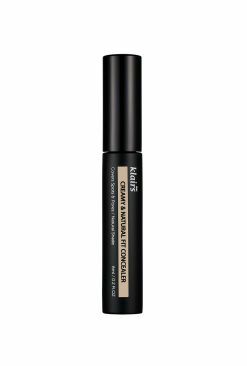 Blemishes, dark spots, and panda eyes aren't on our list to flaunt 'em just because we got 'em. 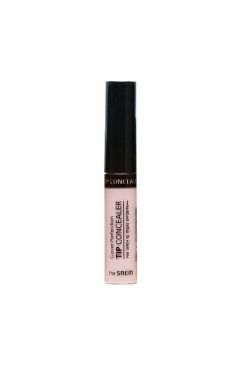 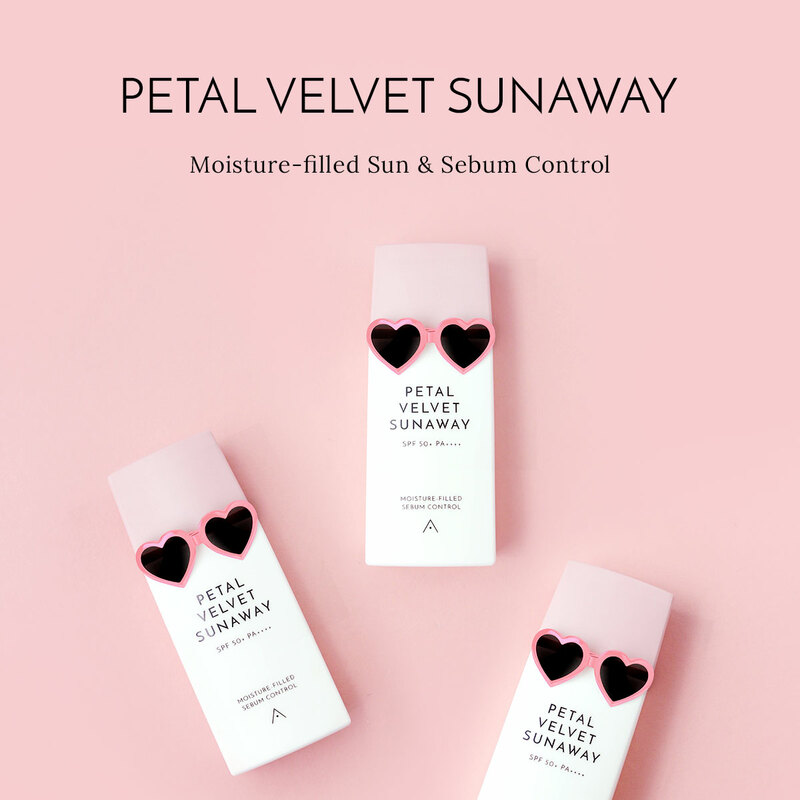 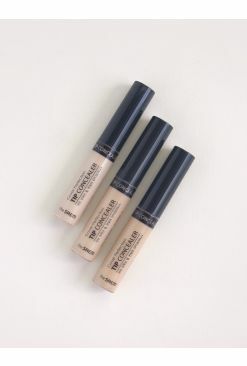 The Saem's Cover Perfection Pot Concealer is a balm type concealer that gives full coverage for even the peskiest of spots and keeps them hidden all day long thanks to its long-wearing formula. 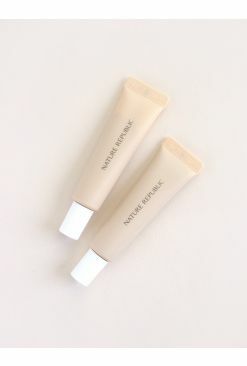 It'll keep those blemishes under wraps until you're ready to take your makeup off at the end of the day. 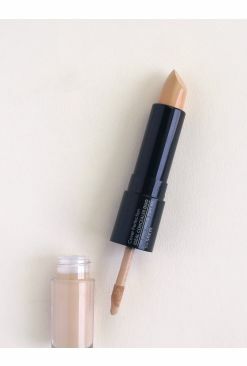 Apply onto the skin and gently tap to blend out for a seamless finish.